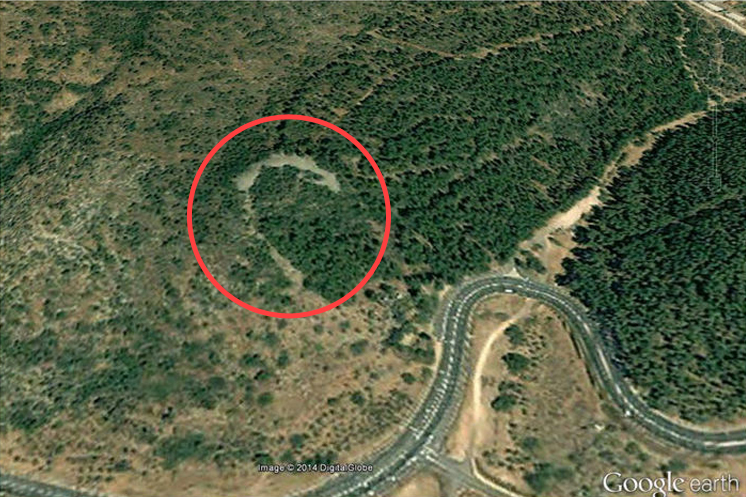 Hebrew University Ph.D. candidate Ido Wachtel has discovered compelling evidence that a crescent-shaped stone structure located in the Galilee was not part of a fortifying wall as previously thought by scholars, but was a lunar monument. The shape may have had symbolic importance, as the lunar crescent is a symbol of an ancient Mesopotamian moon god named Sin, Wachtel said. [. . .] An ancient town called Bet Yerah (which translates to “house of the moon god”) is located only a day’s walk from the crescent-shaped monument Wachtel noted. This is an exciting finding in Levantine archaeoastronomy, shedding light upon the context pre-dating the Hebrew Bible — particularly its polemic against astrolatry, as found in Deuteronomy 4:19, Deut. 17:3, 2 Kings 17:16, and elsewhere.